Five seniors wanting a private tour.....we certainly got our money's worth! Charles picked us up in a lovely van and tried to shows us as as much of his island as he could. Very knowledgable with a delightful personality. It was a lovely day! I'd highly recommend him. 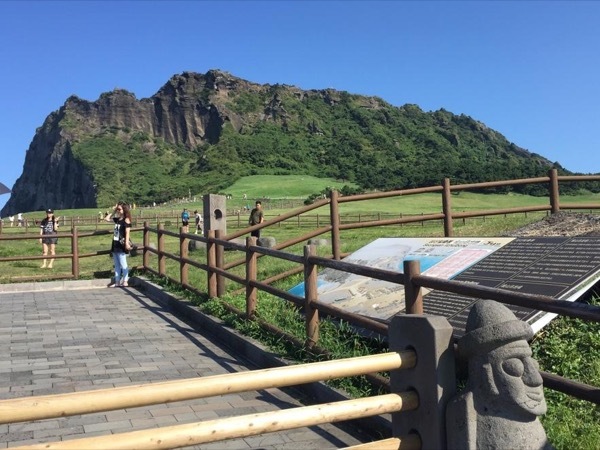 TOUR GUIDE RESPONSE: Hi Jackie I really thankful for your great rating about jeju tour. say hello to your friends. Hope to doin well and see you again in the future.